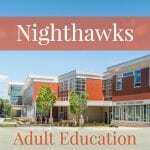 Essex North Shore’s Nighthawks Adult Education Program is open for enrollment! 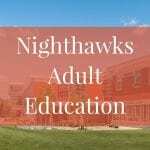 Click the link below to register now! 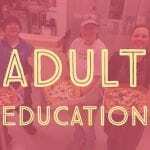 https://essex-adulted.coursestorm.com .